I am starting to blame myself why I am not trained to be racing driver in a proper way when I was young. For now, I am obviously not fit and over aged for this. Currently, Porsche is spicing up with a new element to its support of the next generation of racing drivers. 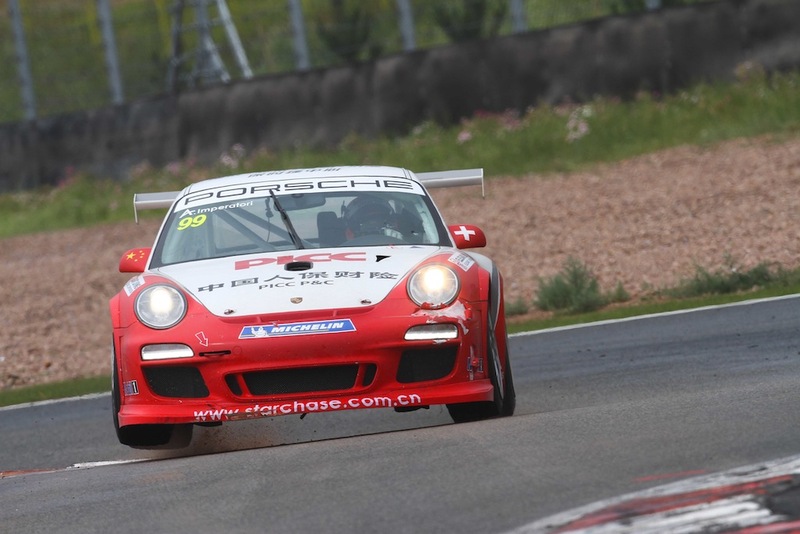 Along with long-term training and support of Porsche Junior drivers, beginning in 2013 one exceptionally talented driver will be selected from the Porsche one-make race series worldwide to participate in the Porsche Mobil 1 Supercup, a support event to Formula 1. Porsche support will cover a majority of the season budget. 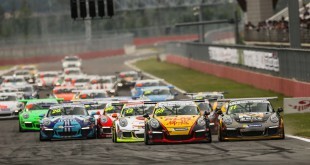 The Porsche Carrera Cups in Asia, Australia, France, Great Britain, Italy, Japan and Scandinavia will each nominate one candidate up to 26 years of age who has successfully completed at least one season in its series. 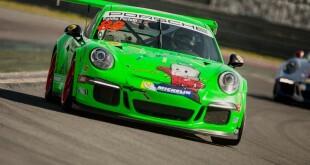 Porsche can also select exceptionally talented drivers from the rest of their one-make race series. This autumn, in a driver comparison, candidates will compete with one another on the racetrack under identical conditions. Besides turning in fast lap times, they must also demonstrate their technical understanding and analytical skills in finding a proper setup for the 450hp Porsche 911 GT3 Cup. With this added element, Porsche is extending one of the most comprehensive and universal promotion programs for new driver talent in the automotive industry. Even on the club motorsport level, new talent can be recommended for higher tasks and advance to GT3 Cup Challenges or Porsche Carrera Cups across the globe, where they can learn everything they need to know for a career as a racing professional. Via the next level, the Porsche Mobil 1 Supercup, a number of drivers have already advanced to international GT and sports prototype racing. 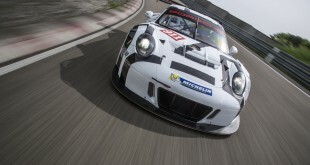 Some of them represent Porsche as factory drivers in certain key motorsport series. 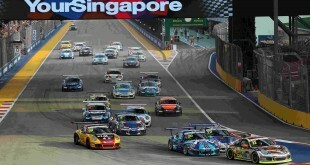 Previous Porsche Carrera Cup Asia – Rounds 7 & 8 @ Sepang International Circuit On This Weekend!